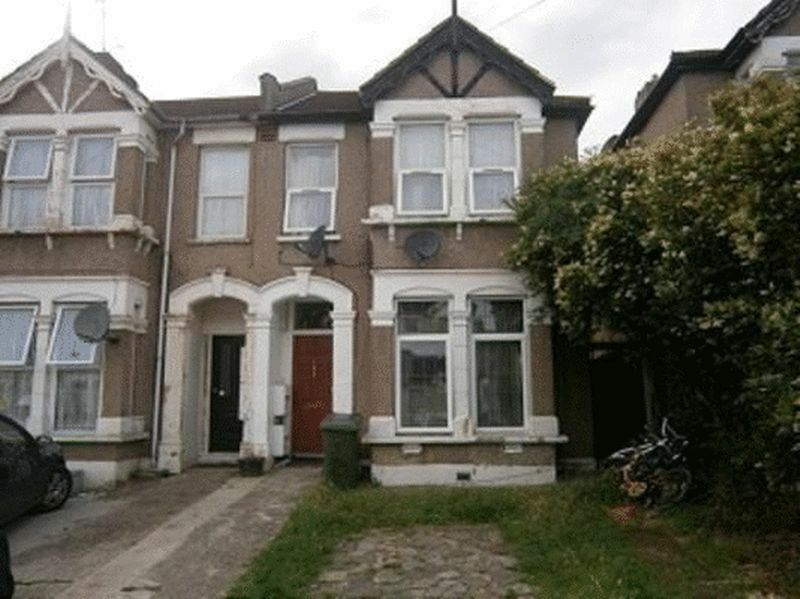 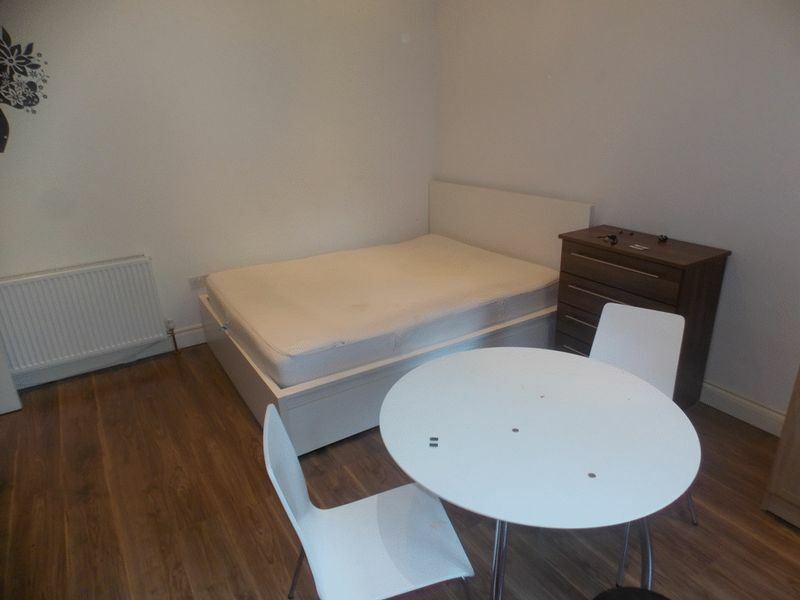 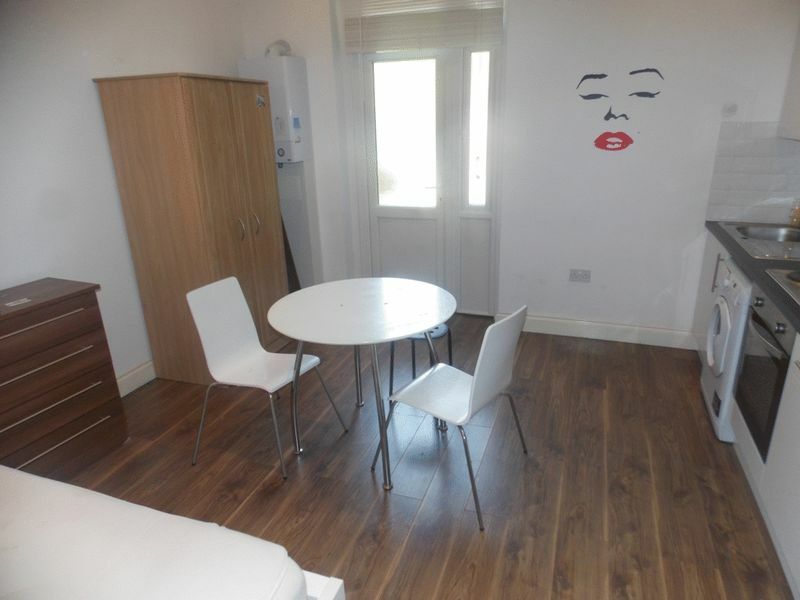 EXCLUSIVE TO INNER CITY ESTATES is this newly furbished studio apartment close to Ilford Station, Ilford Town Centre. The property boasts a spacious living/bedroom area which features laminate flooring and neutral décor throughout, plus access to the communal garden. 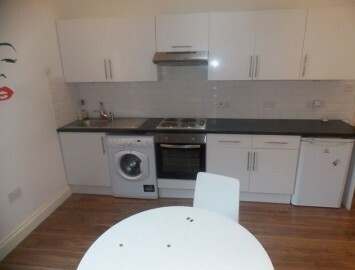 The kitchen is fully functional with integrated appliances and whilst the bathroom is both spacious and luxurious. 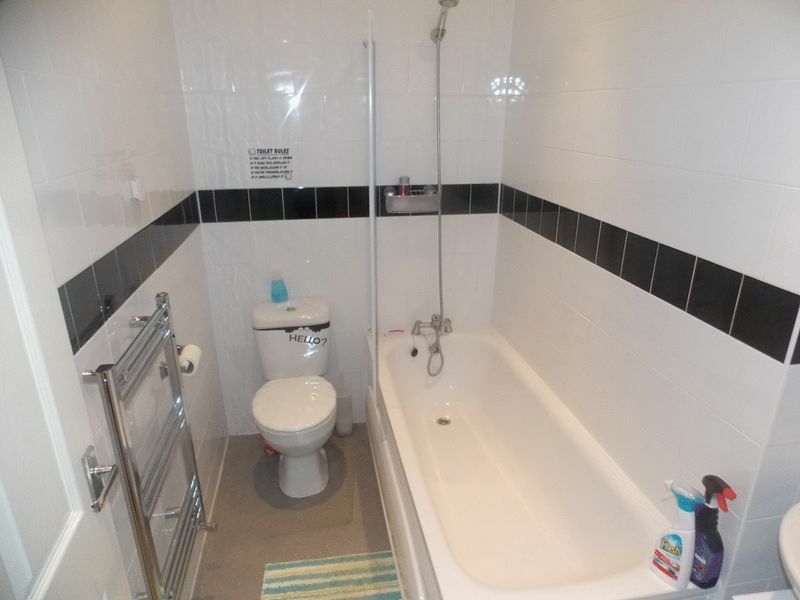 This property has been recently renovated to a very high standard.